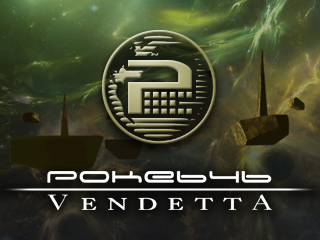 Poke646: Vendetta port on Android. Just copy vendetta folder to folder where is 'valve' located. Fixed many annoying HL bugs. Rewritten HUD, weapons and monsters(Working more close to original Poke646: Vendetta now). Added cl_viewbob cvar for viemodel bobbing. Added check for Xash3D FWGS package. Added small icons for different dpi. Fixed line breaks in launcher text field. Fixed crash when pressed USE on monsters and called scripted_sequence. NOTE: this version has engine-related bugs with HUD and bow rifle's scope which will be fixed in Xash3D FWGS 0.20.
malortie for recreated mod sources. alliedmodders, SamVanheer, LevShisterov, YaLTeR, FreeSlave, Unkle Mike, Vit_Amin and Tyler Lund for many public bugfixes for Half-Life SDK.